Hawaii’s legislature has approved a measure to prohibit sunscreens containing two key ingredients. If signed into law by the governor, SB 2571 will ban the sale or distribution in the state of any sunscreen containing oxybenzone or octinoxate from 2021. There is an exemption for consumers with a prescription issued by a licensed healthcare provider. According to the Consumer Healthcare Products Association, the move will ban "at least 70% of the sunscreens on the market today". The bill cites the "significant harmful impacts" the substances have had on Hawaii’s coral reefs and marine organisms. And it notes that they "appear to increase the probability of endocrine disruption". But the Personal Care Products Council, the main industry body, said in a statement the bill is "based on a limited body of scientific research from which concrete conclusions cannot be drawn". And the CHPA said the measure relies on "weak science". The "real causes" of coral decline are global warming, agricultural runoff, sewage and overfishing, it said. The healthcare products group called the legislature’s move an "irresponsible action [that] will make it more difficult for families to protect themselves against the sun’s harmful ultraviolet rays". 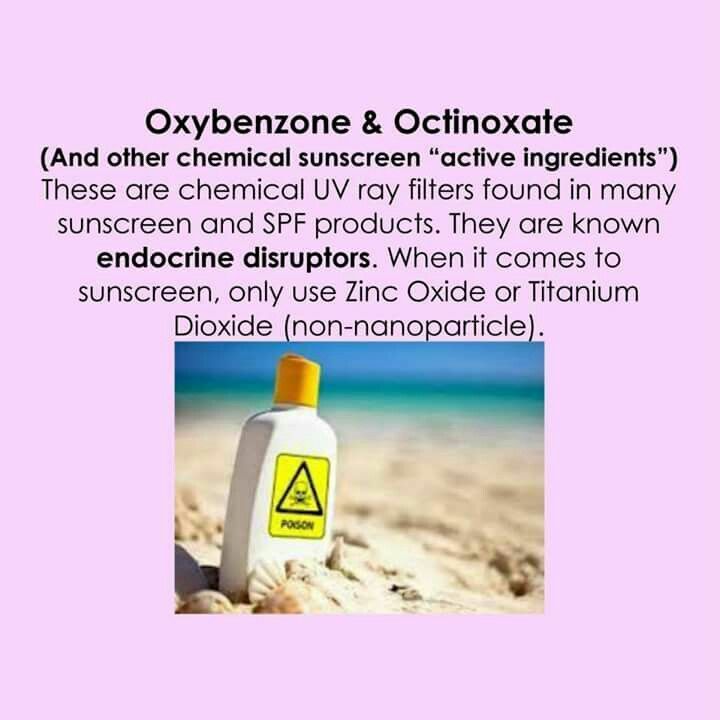 "Banning oxybenzone and octinoxate – key ingredients in effective sunscreens on the market – will drastically and unnecessarily reduce the selection of safe and effective sunscreen products available," it added.